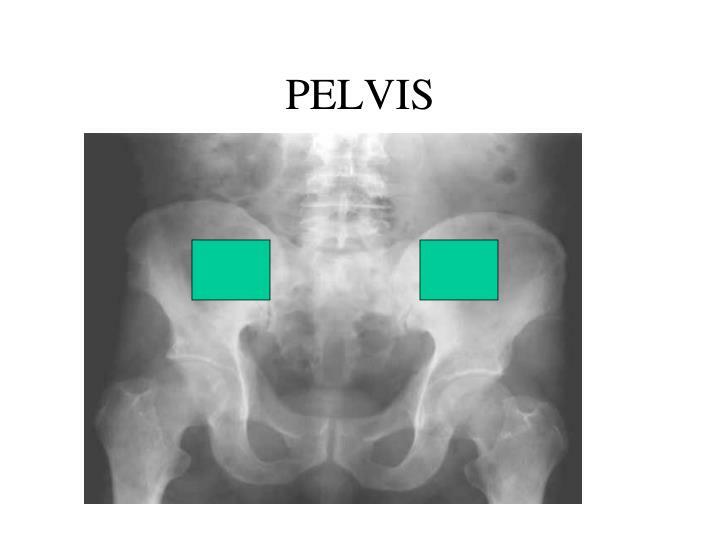 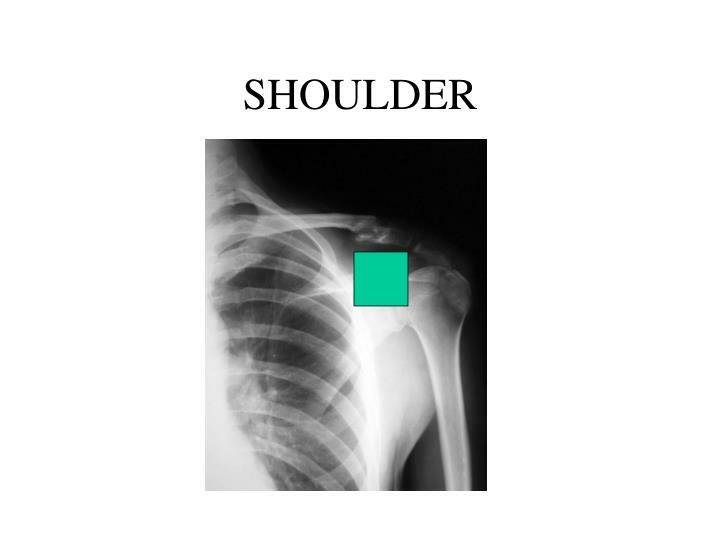 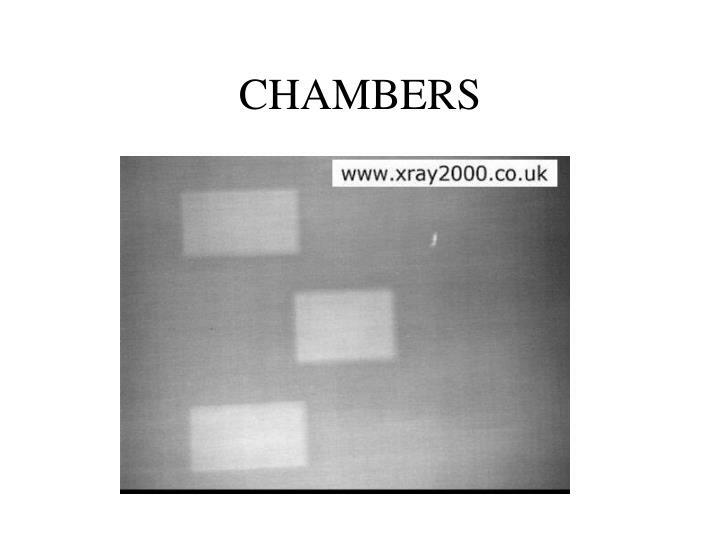 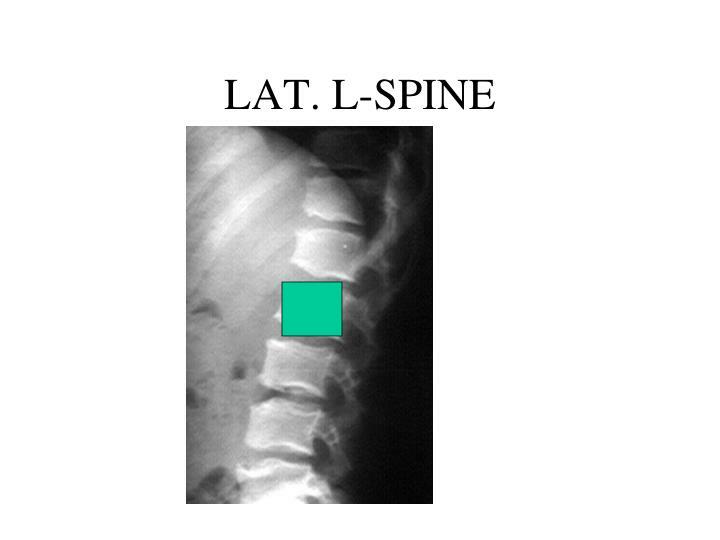 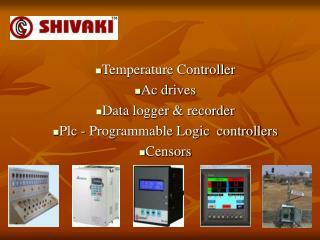 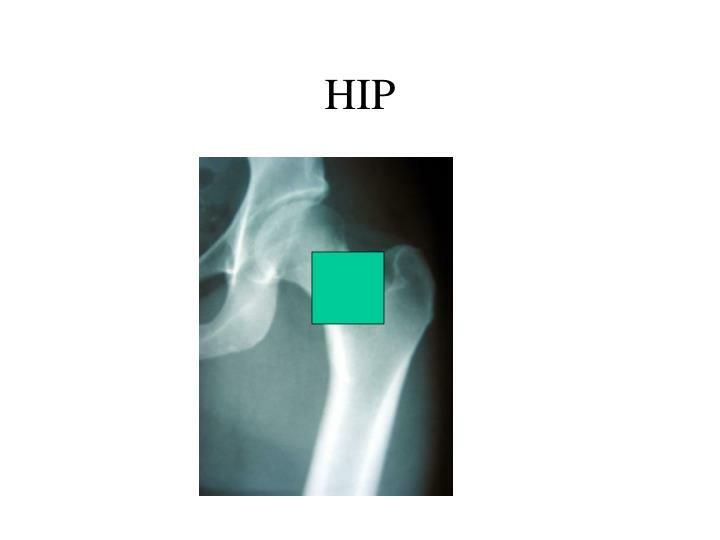 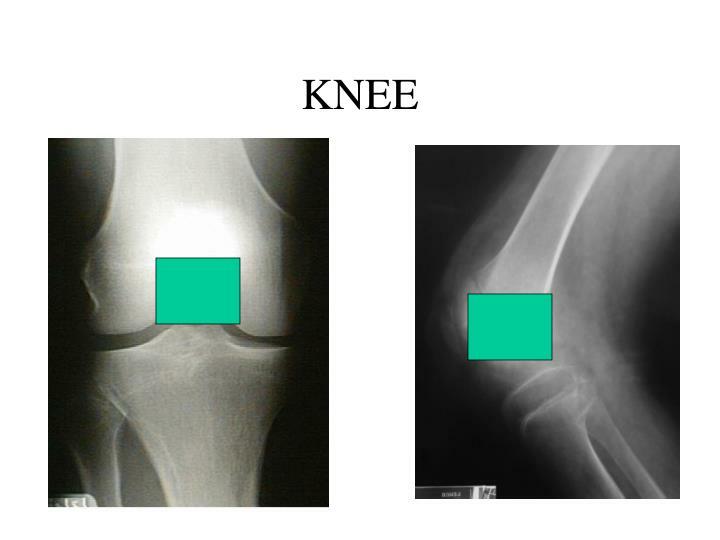 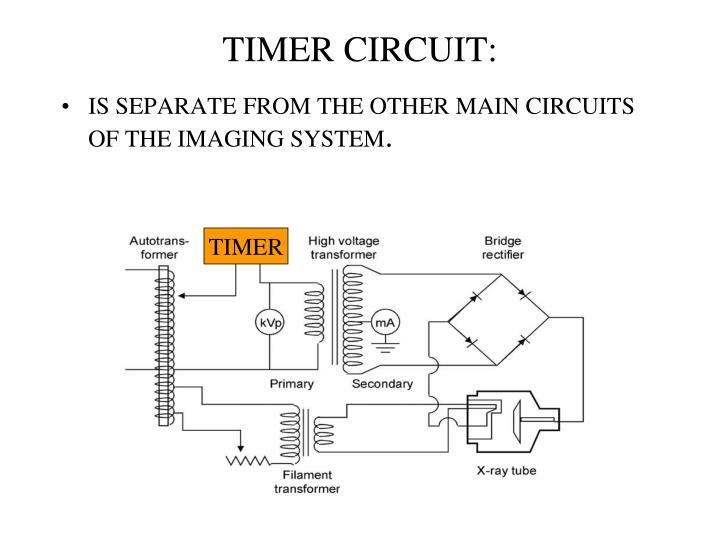 IS SEPARATE FROM THE OTHER MAIN CIRCUITS OF THE IMAGING SYSTEM. 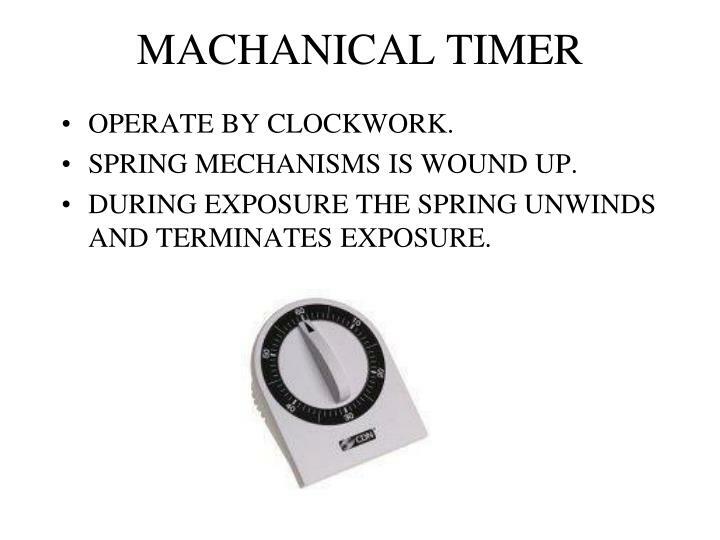 SPRING MECHANISMS IS WOUND UP. 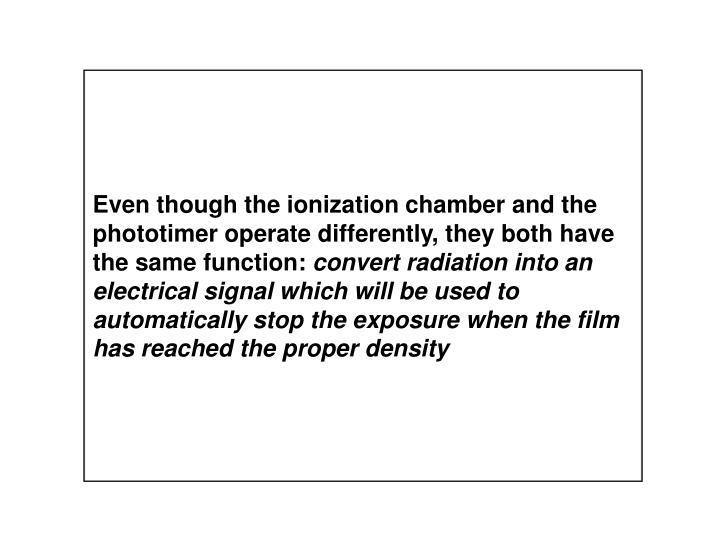 DURING EXPOSURE THE SPRING UNWINDS AND TERMINATES EXPOSURE. 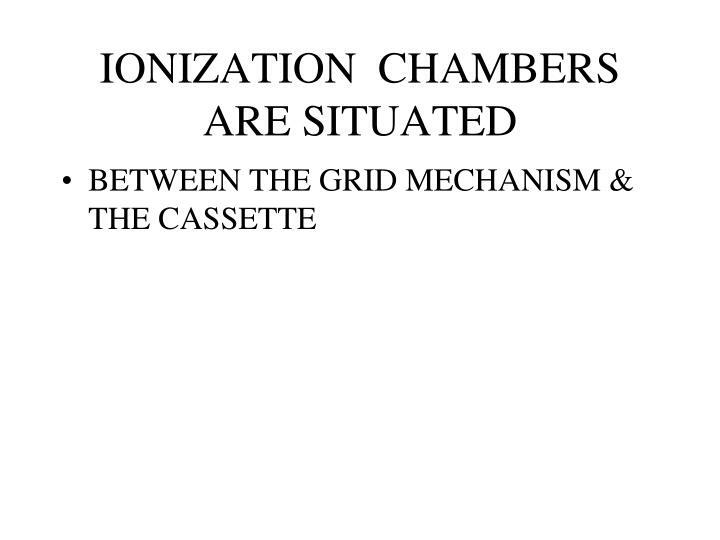 IN SYNCH WITH FREQUENCY OF THE A/C CURRENT (60 Hz in the US). 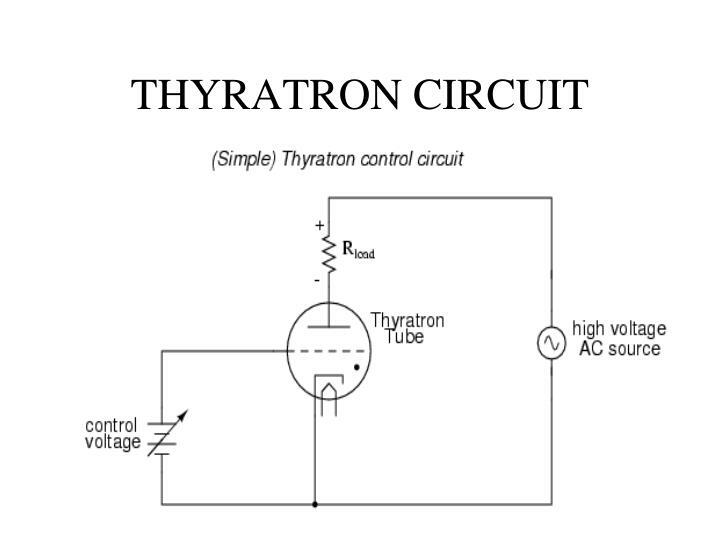 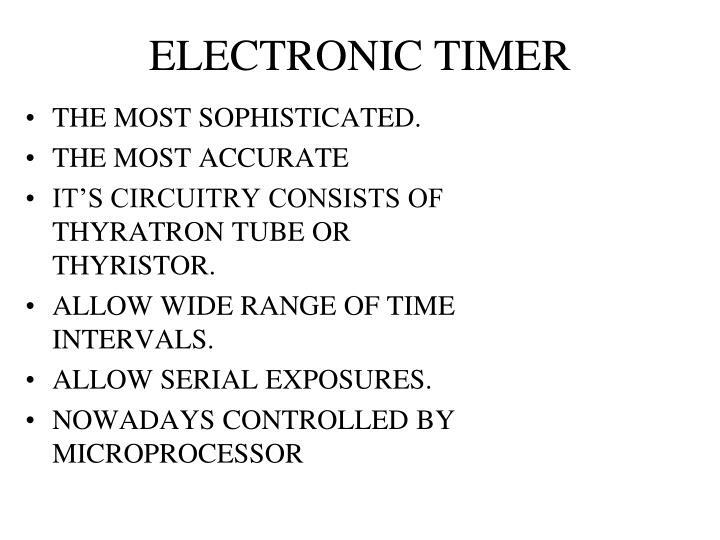 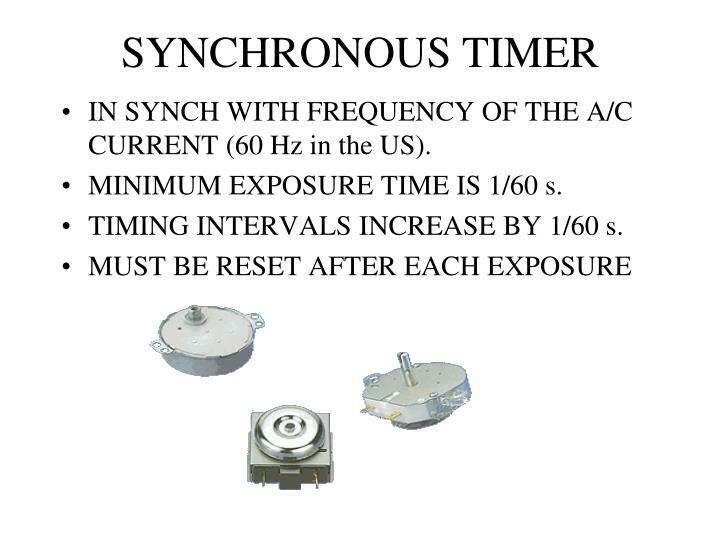 MINIMUM EXPOSURE TIME IS 1/60 s.
TIMING INTERVALS INCREASE BY 1/60 s.
IT’S CIRCUITRY CONSISTS OF THYRATRON TUBE OR THYRISTOR. 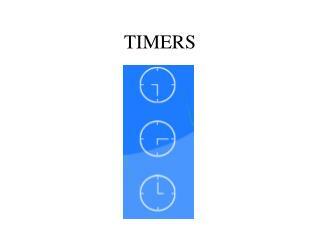 ALLOW WIDE RANGE OF TIME INTERVALS. 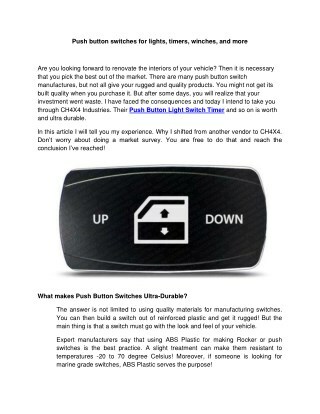 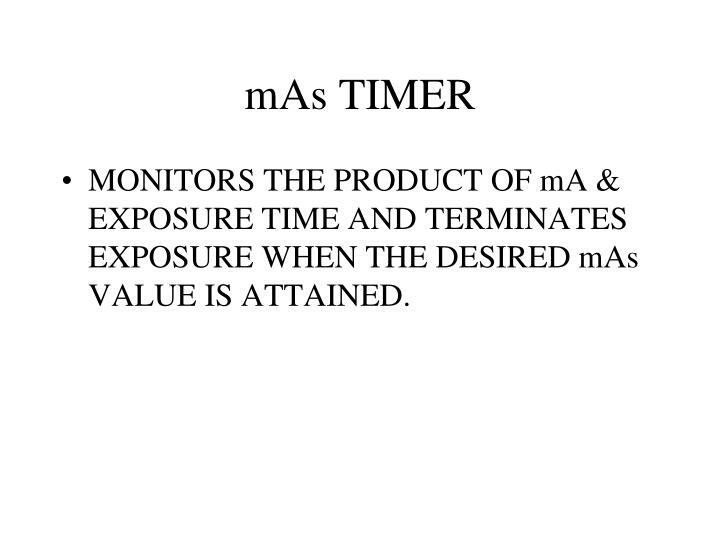 MONITORS THE PRODUCT OF mA & EXPOSURE TIME AND TERMINATES EXPOSURE WHEN THE DESIRED mAs VALUE IS ATTAINED. 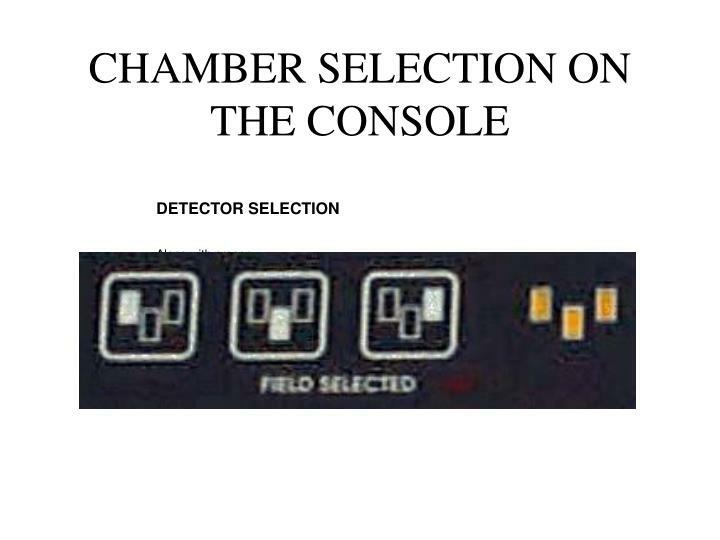 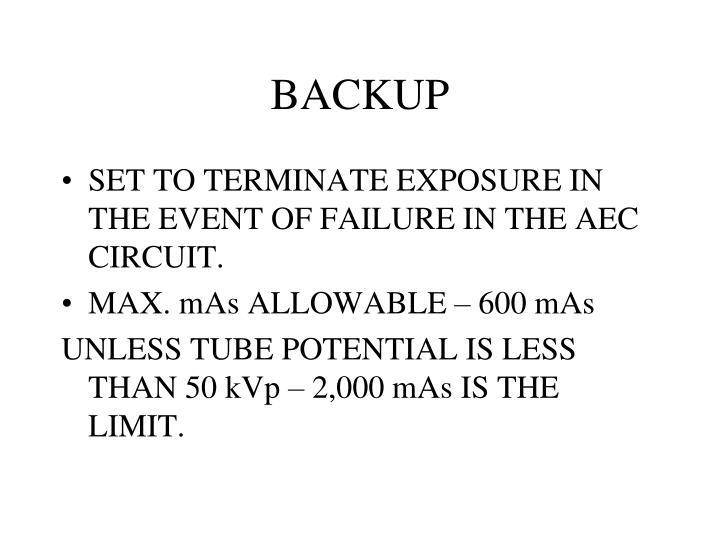 SET TO TERMINATE EXPOSURE IN THE EVENT OF FAILURE IN THE AEC CIRCUIT. 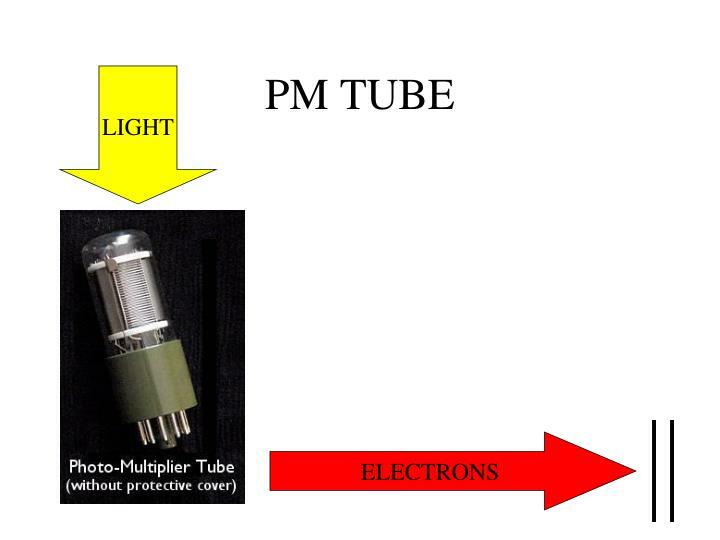 UNLESS TUBE POTENTIAL IS LESS THAN 50 kVp – 2,000 mAs IS THE LIMIT. 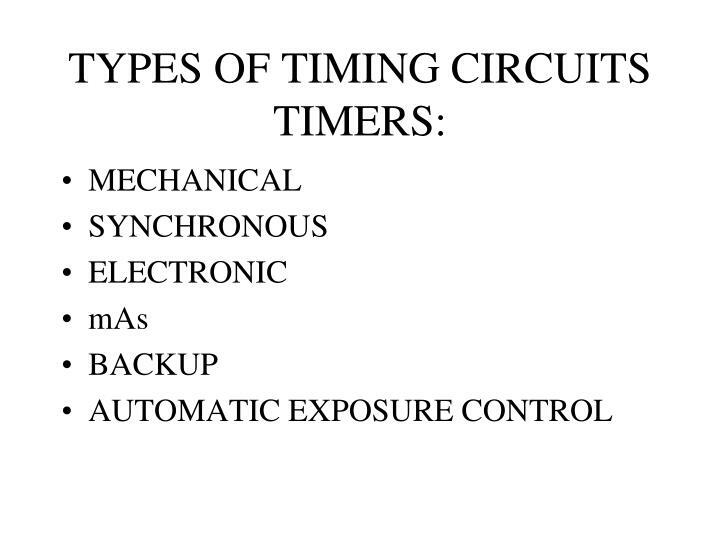 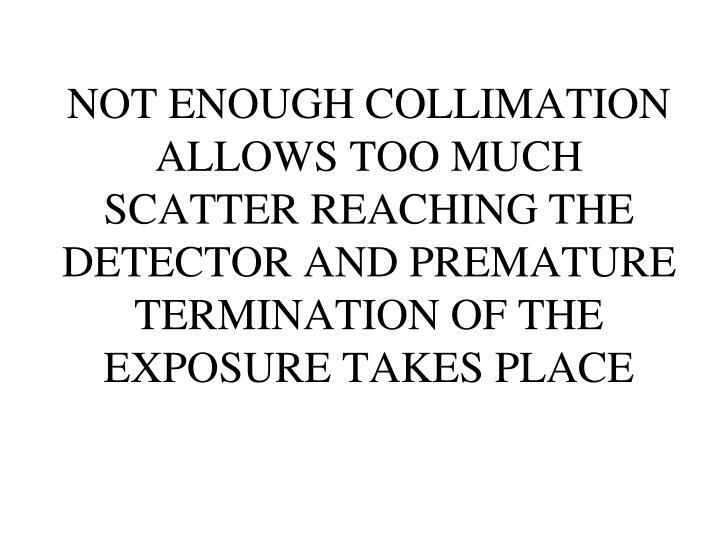 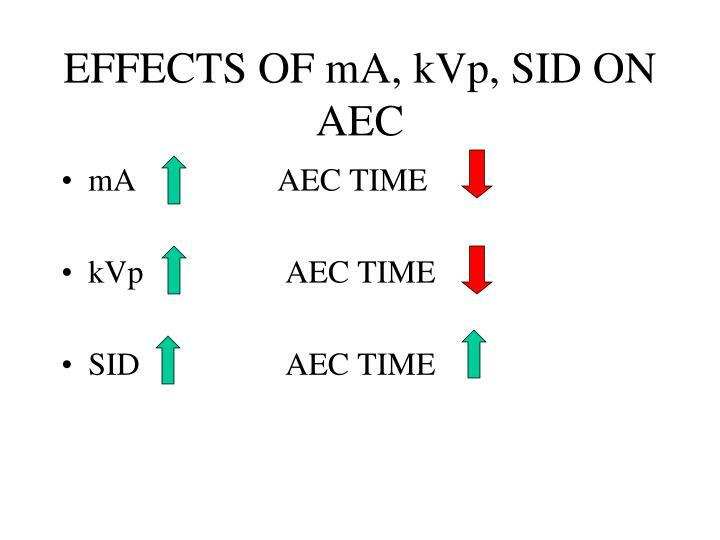 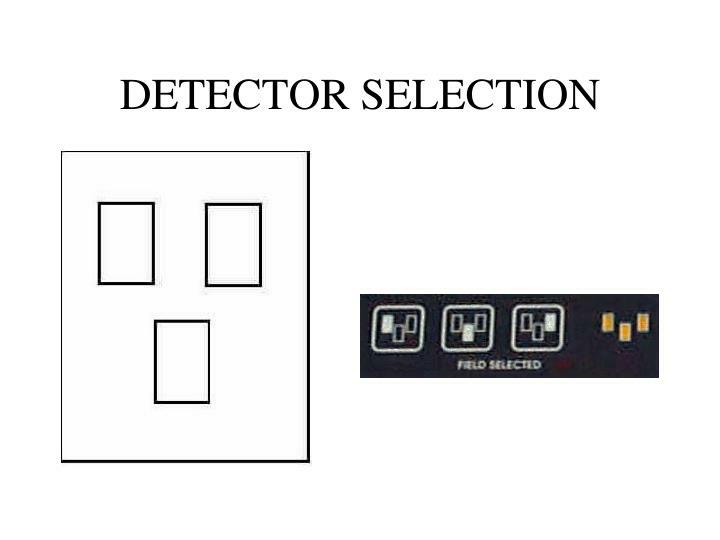 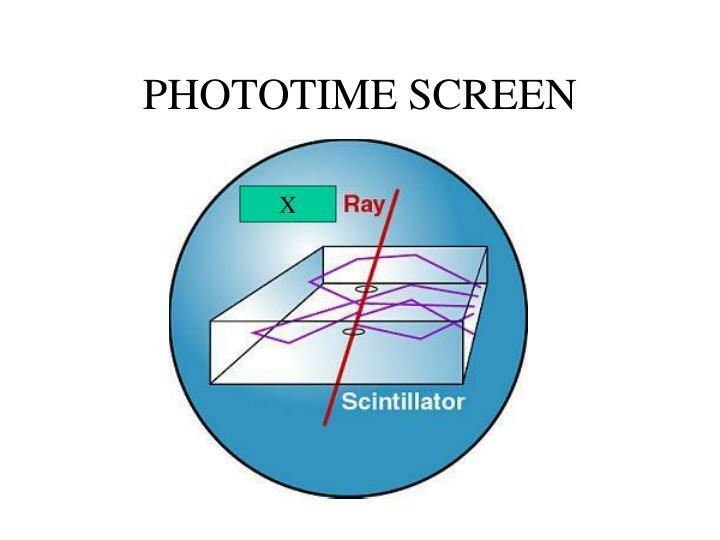 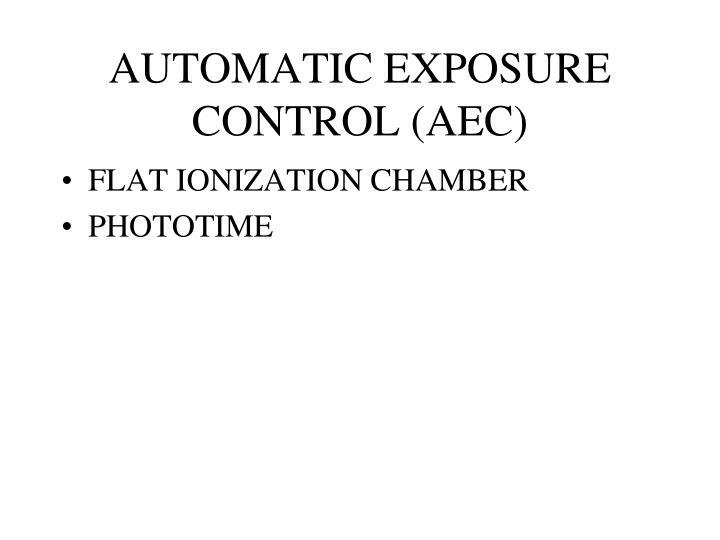 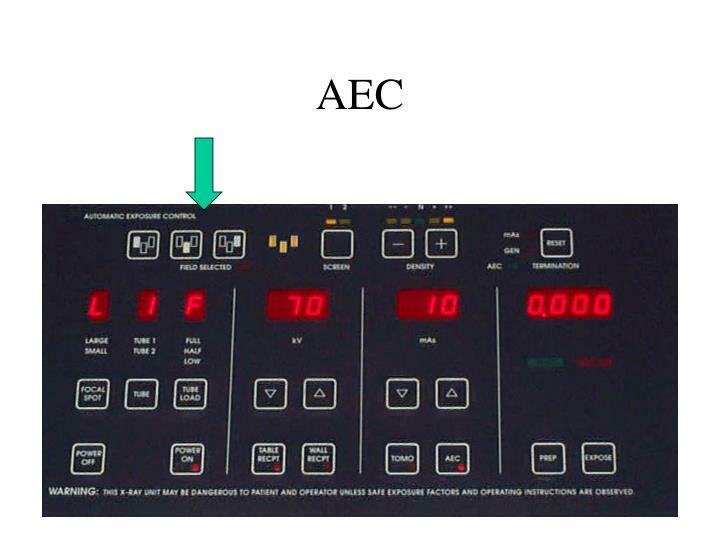 When an AEC device is used to terminate an exposure, the technologist sets the kVp and mA, but the time of the exposure is automatically determined by the machine. 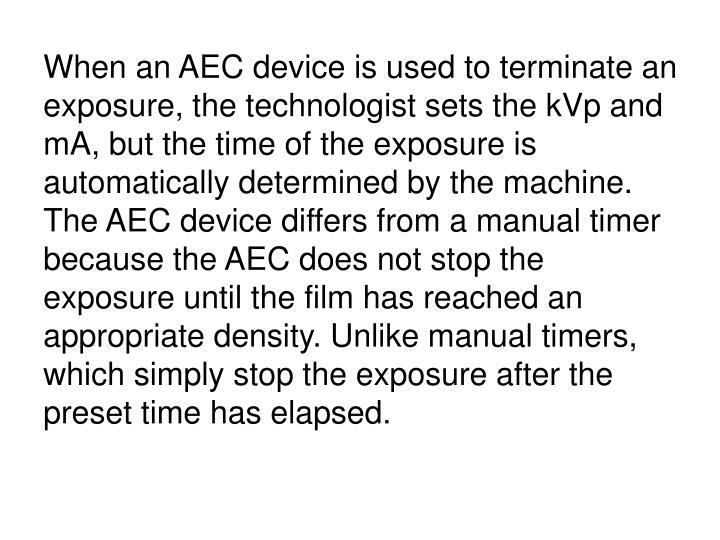 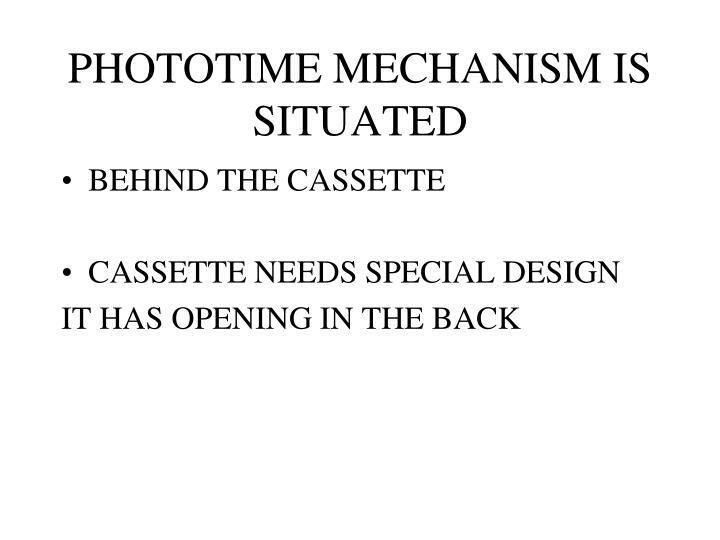 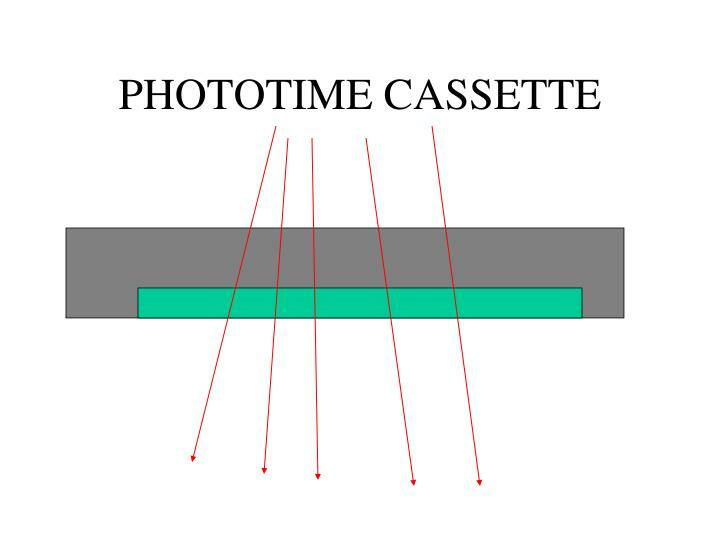 The AEC device differs from a manual timer because the AEC does not stop the exposure until the film has reached an appropriate density. 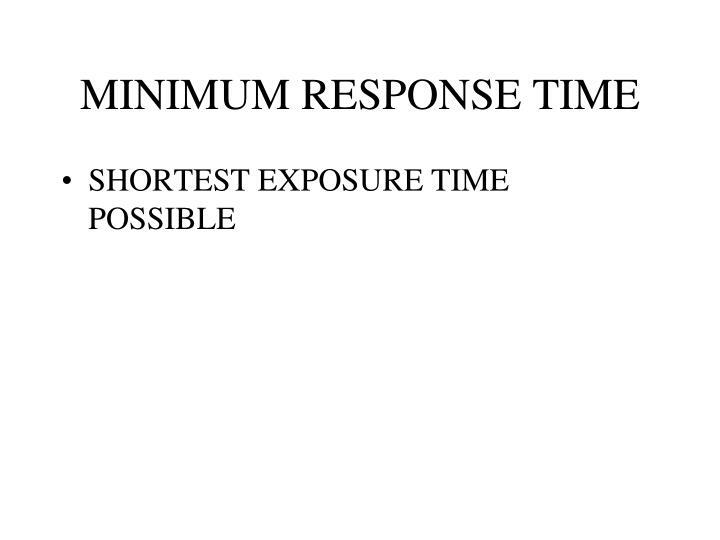 Unlike manual timers, which simply stop the exposure after the preset time has elapsed. 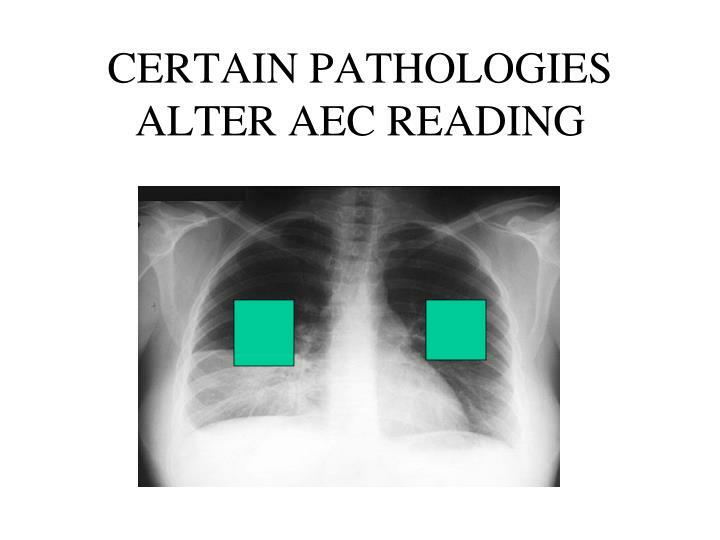 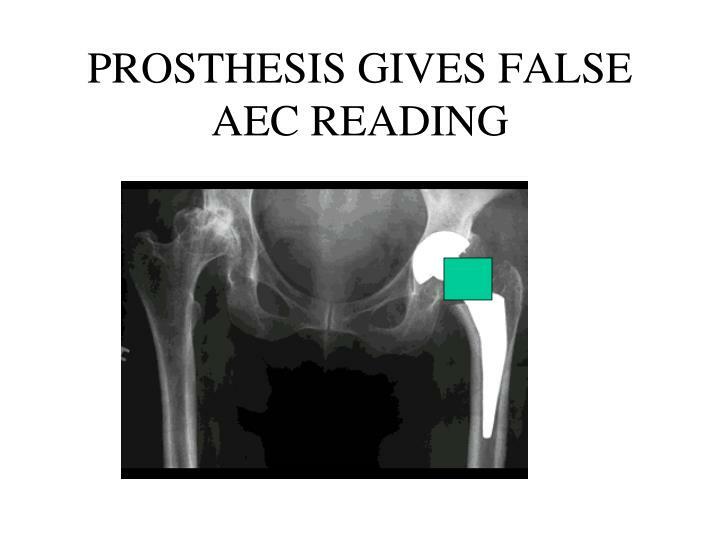 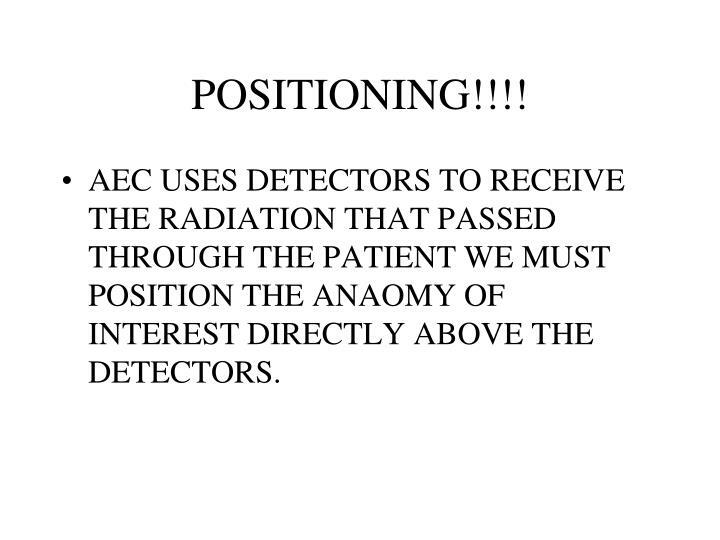 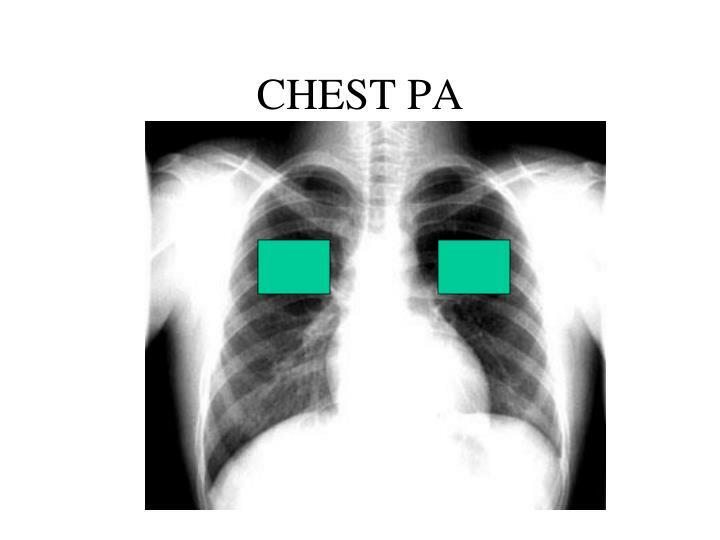 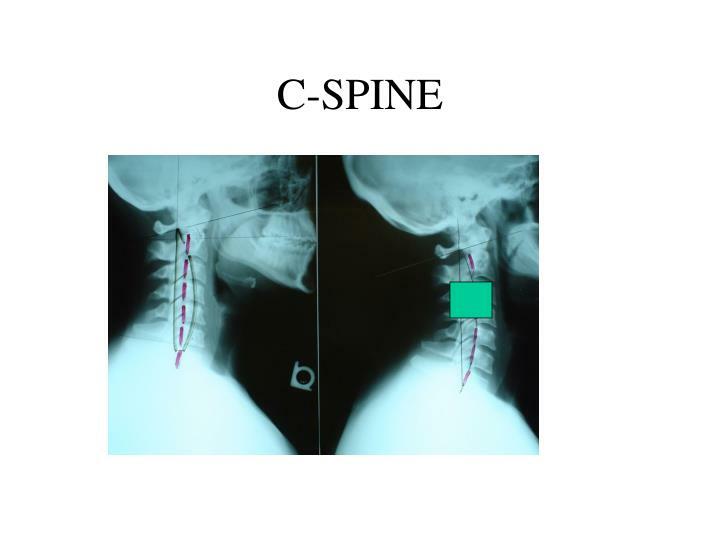 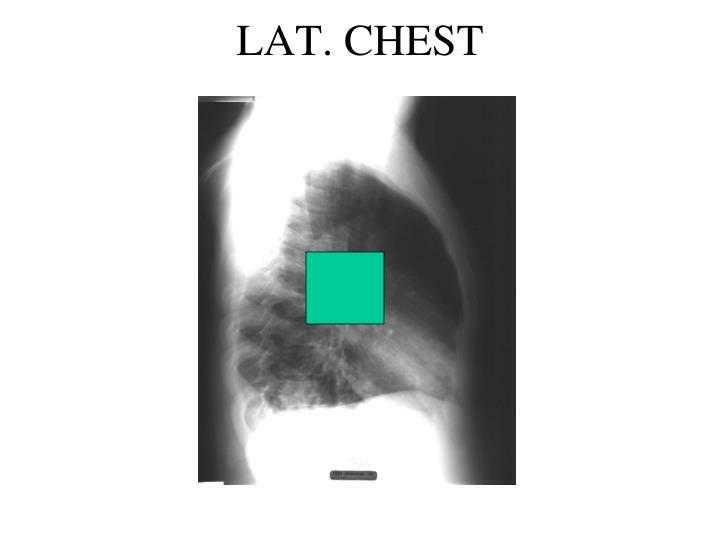 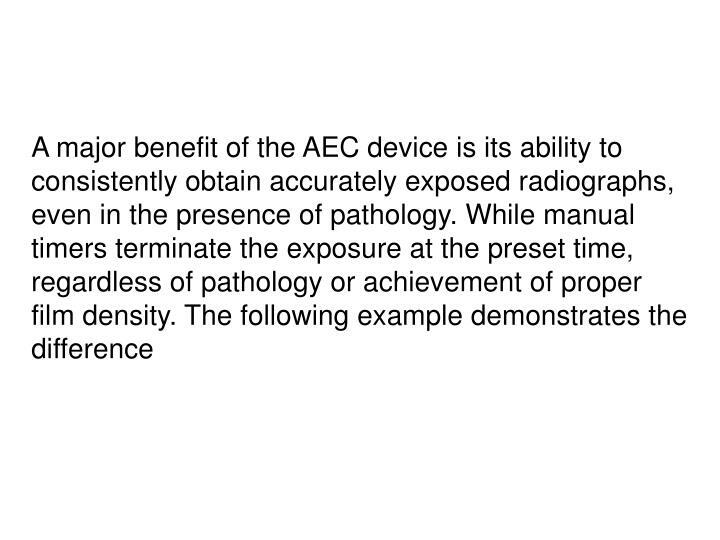 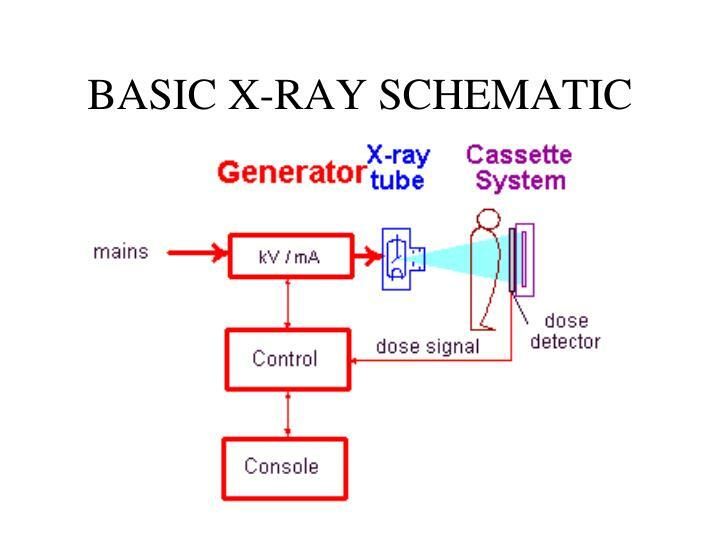 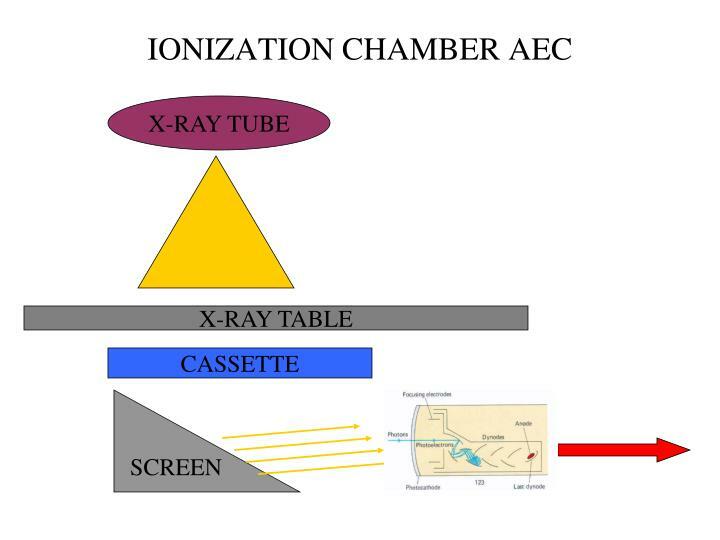 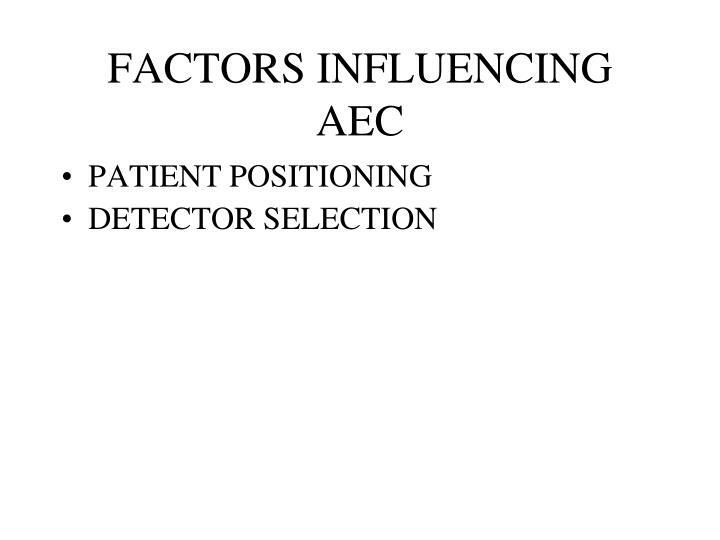 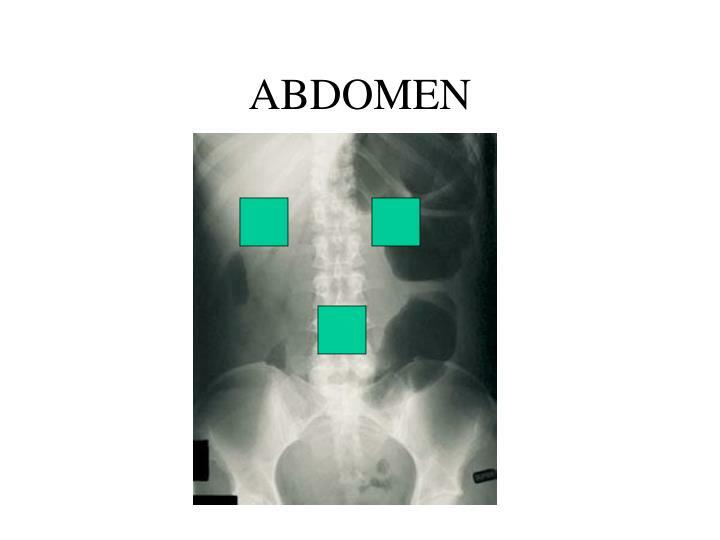 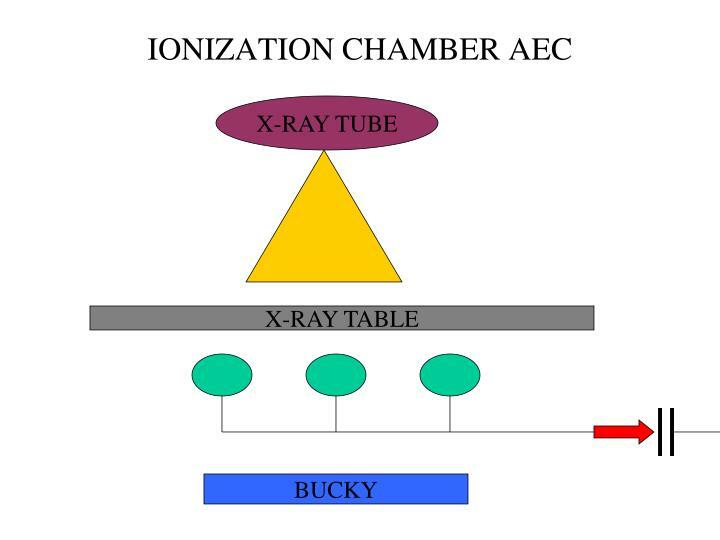 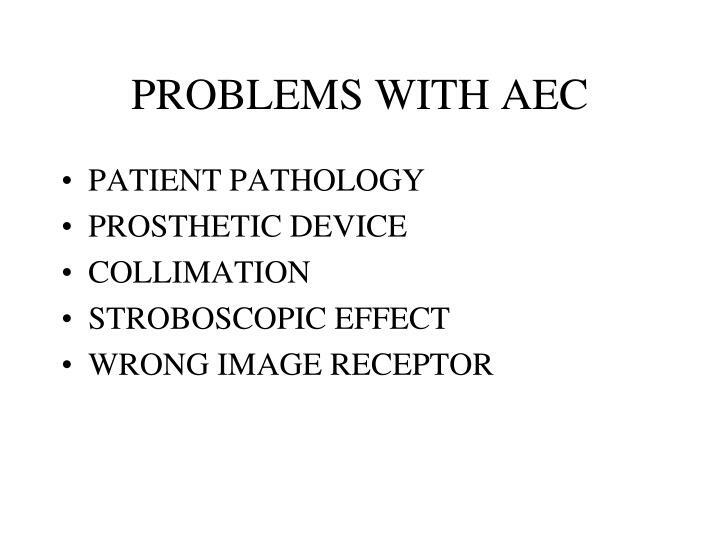 AEC USES DETECTORS TO RECEIVE THE RADIATION THAT PASSED THROUGH THE PATIENT WE MUST POSITION THE ANAOMY OF INTEREST DIRECTLY ABOVE THE DETECTORS. 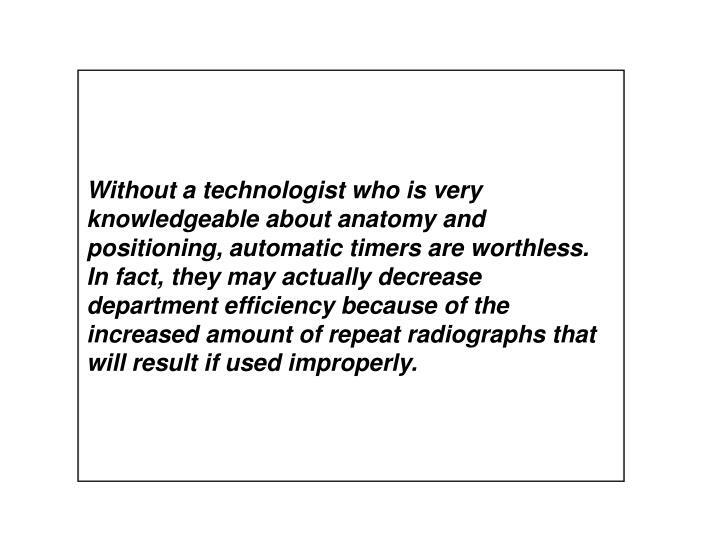 Without a technologist who is very knowledgeable about anatomy and positioning, automatic timers are worthless. 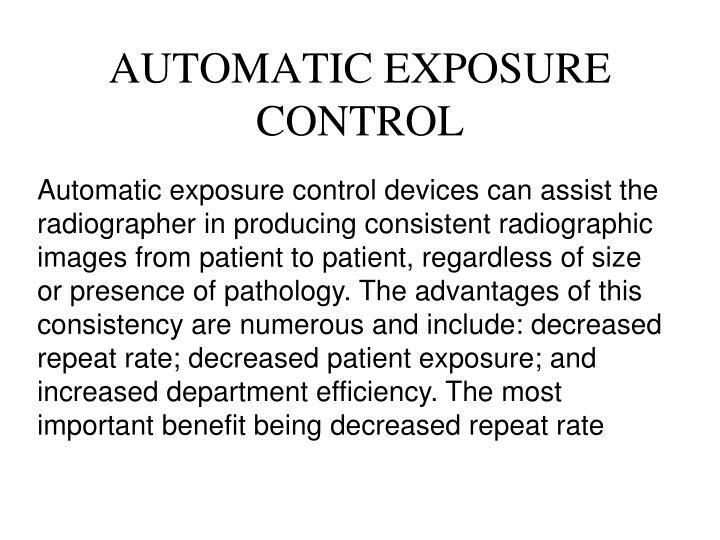 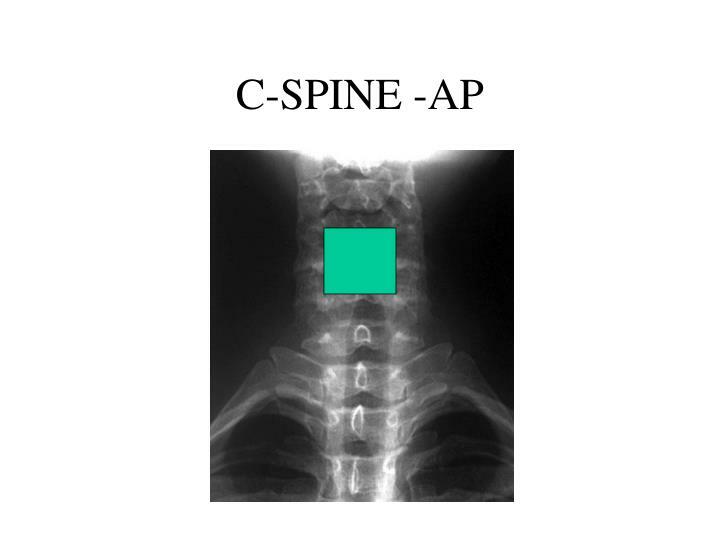 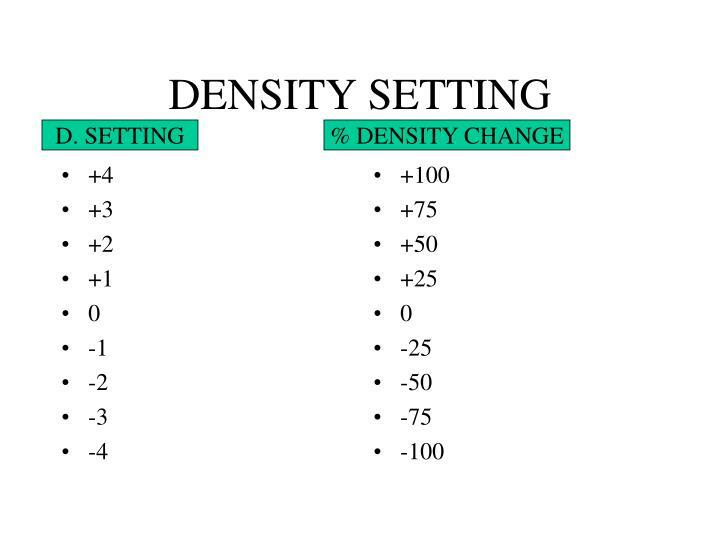 In fact, they may actually decrease department efficiency because of the increased amount of repeat radiographs that will result if used improperly. 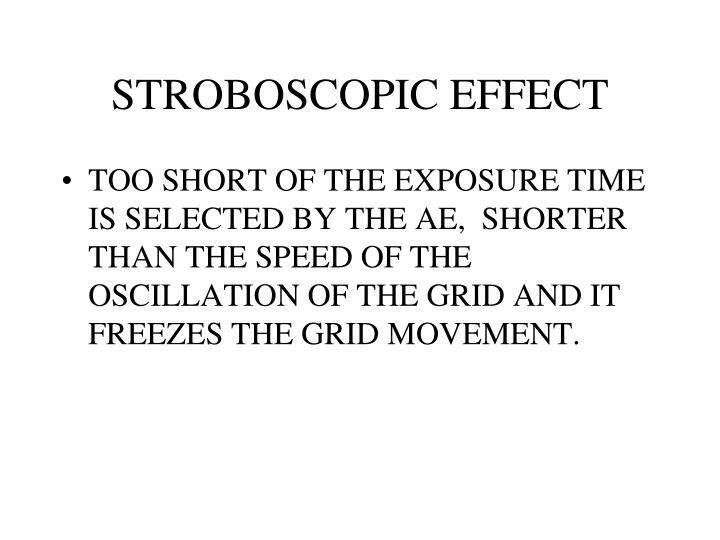 TOO SHORT OF THE EXPOSURE TIME IS SELECTED BY THE AE, SHORTER THAN THE SPEED OF THE OSCILLATION OF THE GRID AND IT FREEZES THE GRID MOVEMENT. 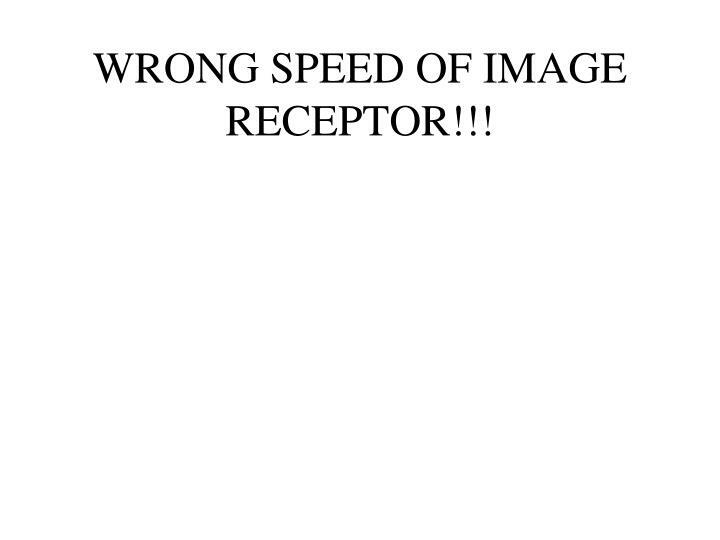 WRONG SPEED OF IMAGE RECEPTOR!!! 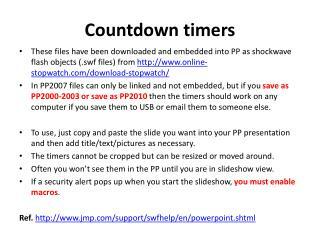 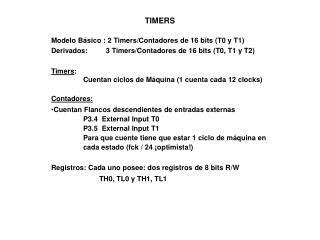 Kernel Timers -. 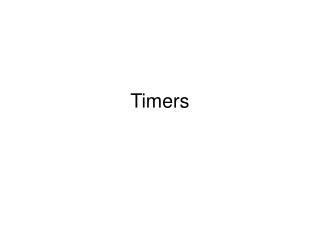 goals . 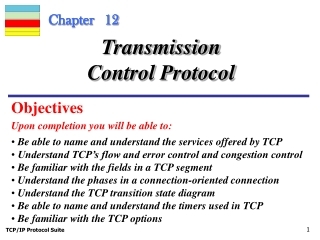 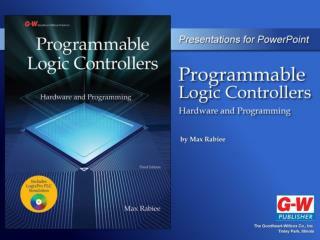 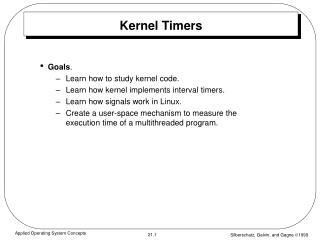 learn how to study kernel code. 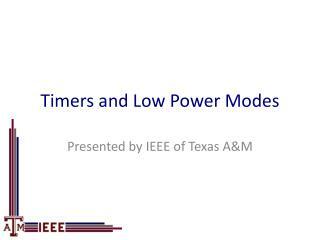 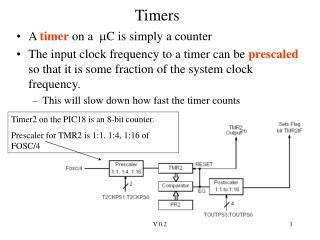 learn how kernel implements interval timers. 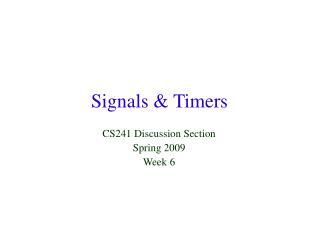 learn how signals work in linux. 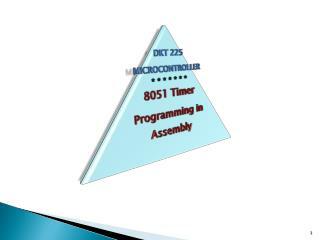 create a user-space mechanism to measure the execution time of a multithreaded program. kernel timers. 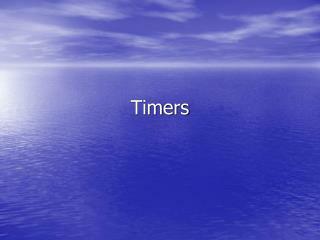 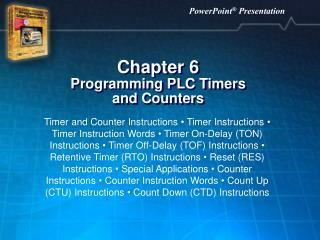 Timers -. 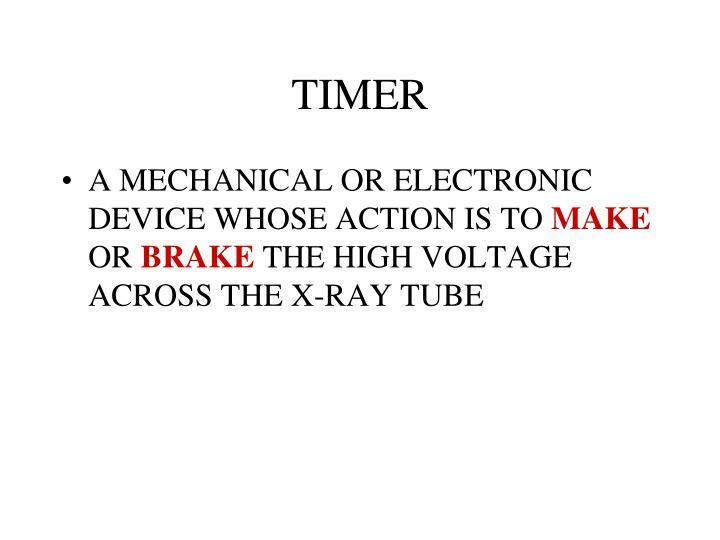 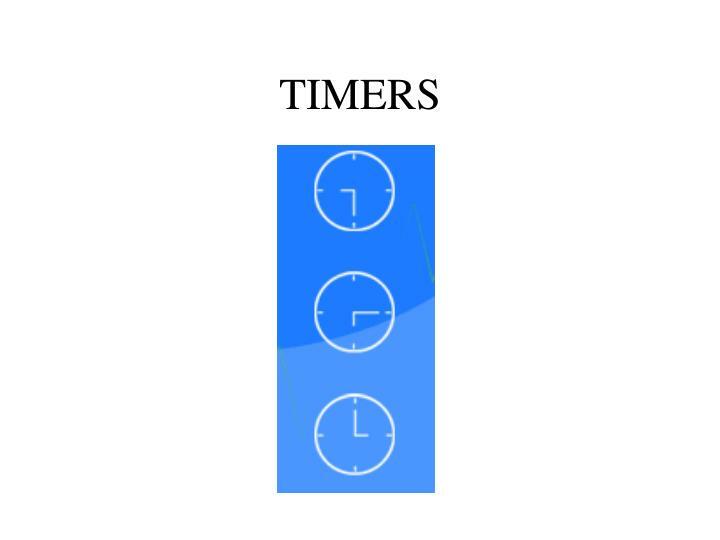 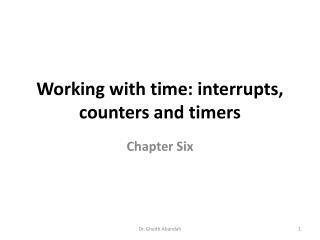 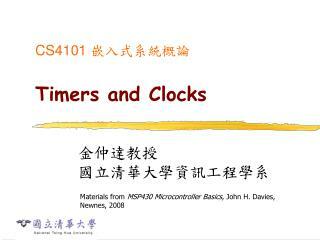 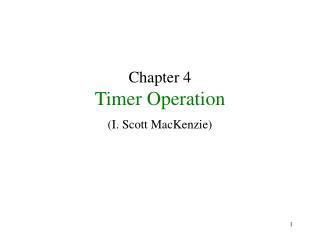 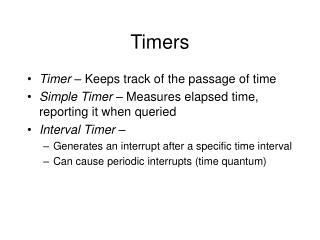 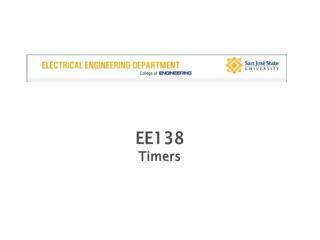 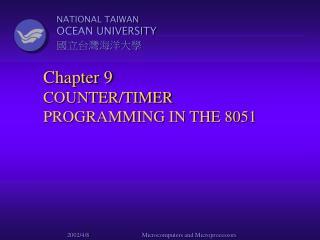 timer – keeps track of the passage of time simple timer – measures elapsed time, reporting it when queried interval timer – generates an interrupt after a specific time interval can cause periodic interrupts (time quantum).